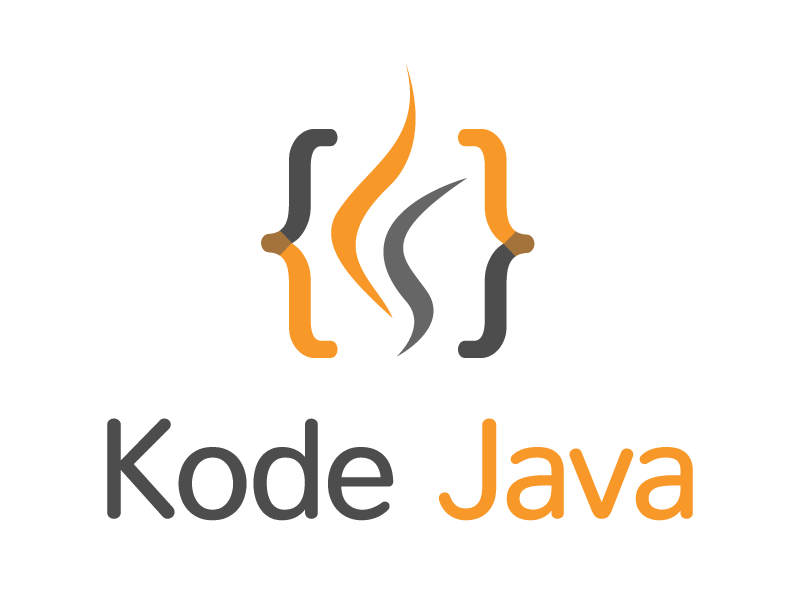 How do I validate XML against XSD in Java? The javax.xml.validation package provides an API for XML documents validation. The validation process verify that an XML document is an instance of a specified XML schema file or XSD file. In this example we are going to validate if the records.xml file below ins an instance of the records.xsd schema. First we will create the following XML file and an XSD file it should follow. The code snippet below will handle the validation process in the following steps. In the main() method we create the XMLValidator instance and call the validate() method and pass the XML file and the XSD file. Our validate() method start by creating an instance of SchemaFactory. The SchemaFactory.newInstance() method return an instance of SchemaFactory. In this example we are create a W3C XML Schema. The next step is to create a Schema object by calling the schemaFactory.newSchema() and pass the schema / XSD file. The Schema object will allow us the create an instance of javax.xml.validation.Validator by calling the schema.newValidator() method. And finally to validate if the XML is valid we call validator.validate() method and pass the XML file to be validated. If the XML is not valid this validate method will throw exceptions. How do I use the java.time.DayOfWeek enum? How do I implement equals() and hashCode() method using java.util.Objects? I get a java.lang.NullPointerException when trying to call validator.validate(new StreamSource(new File(getResource(xmlFile))));. It can not find the resource for the second attempt. To prevent the error make sure you have the .xsd file in your resources directory (in Maven project structure). The ClassLoader.getResource() will try to find the resource files on your classpath. I had also face the same problem too. Can you please explain in more detail how to solve this error? Its gives error: Exception: cvc-elt.1: Cannot find the declaration of element ‘root’. Do you have the root element in your XML file as in the example above? The error says it cannot file an element called root. Thank you for the sharing code. I encounter error below, may I know why? I had found out the error. Kindly delete the above comment. Is there any way to do it without storing file into resource directory? Your code get an exception because it could not load the xml and xsd files. The code example above written as a maven project and I’ve placed the files under a resources directory. See the structure below. If you don’t use a maven project just replace the call to getResource() method with the full path of your xml and xsd file location. This stops after getting an error. It is not giving the next error or list of all error in the file. If you could post the error message I might able to help you with the problem you are facing.